Hey everyone! I hope you all had a good start to your week! 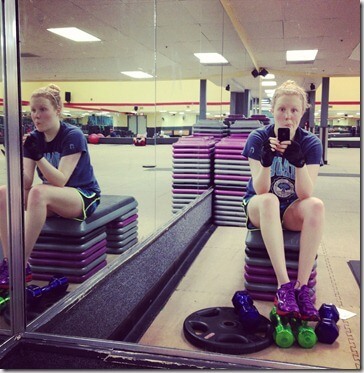 I had a fun but rough one with Tina’s tabata workout yesterday morning! WHEW! But in such a good way, I loved it! I promised a re-cap of my busy and fun Saturday, so here we go! On Saturday morning I headed out to Oak Park for Core Power Yoga, and afterwards I met up with Chelsey for breakfast at Delia’s Kitchen. 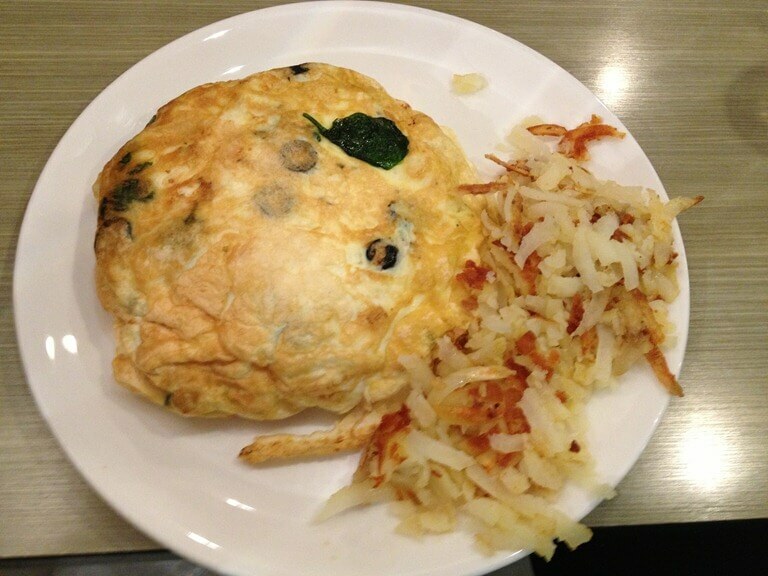 The omelette I ordered (Mediterranean with olives, spinach and feta) was AMAZING! It was so light and fluffy, and huge! I also had hash browns and gluten free toast on the side. After breakfast Chelsey and I went over to Trader Joes and did our shopping together. We had a good time checking out all their new holiday stuff. There are some good looking treats… Dangerous. 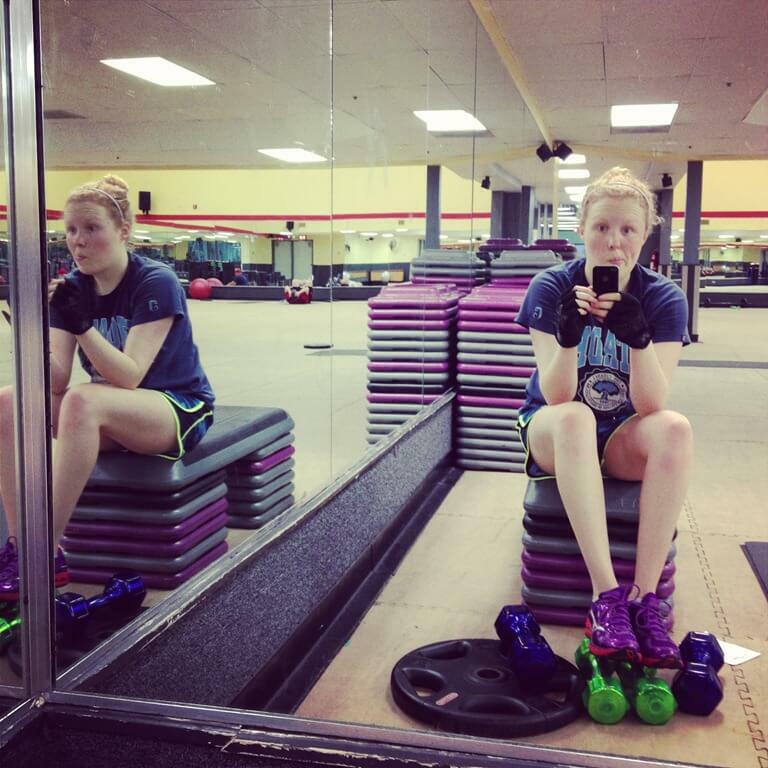 I headed back home and showered to get ready for… Book club! 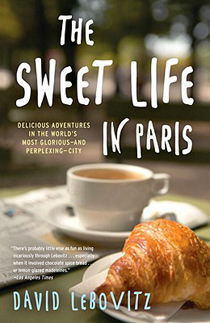 The book for this month was The Sweet Life in Paris by David Lebovitz. I haven’t gotten any reviews about the book yet from you all so now I can be honest… I only read half. Haha, I would have read the whole thing if I’d actually bought it more than a week before book club, because it’s interesting, but not a book I would have purchased myself. The book follows David Lebovitz, a pasty chef and cook book author from San Francisco, as he moves to Paris, France in hopes of starting a new life. Each chapter is a funny story about his experiences in Paris, whether it’s the painter who never leaves his apartment, his interesting maid, the quirks of the French people, or how to blend in. At the end of each chapter he includes a couple of his recipes. I’ve really enjoyed reading the stories so far, but it’s not something I’m dying to finish during finals. You know, one of those books you just can’t put down. Since it’s a bunch of short stories, it’s more the kind of book you can put down whenever you want, and then pick back up without being confused. At book club we had many french-inspired treats, along with a white elephant exchange! It was my first time doing white elephant and I have to say, I think I came out on top. Kelsey kept telling me she was hoping I would pick her gift, so after figuring out which was hers, I went for it. To say I was shocked would be an understatement. To say I started crying I was laughing so hard (as did she) would be very true. And a big thank you Sierra for hosting! 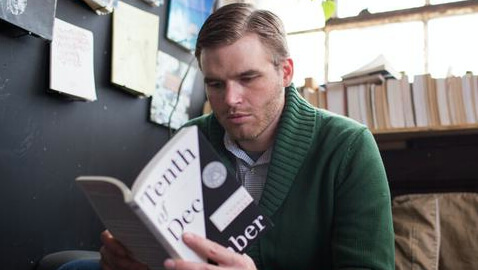 Our next book club won’t be until the end of January (obviously they had to plan around my absence…). After perhaps one too many glasses of wine I suggested that we read a book about serial killers (for the holiday season, of course). Seriously, you know you all find them fascinating too… right? Like I find them super incredibly creepy in a gives me nightmares kind of way, but yet somehow fascinating? Anyway… the book is called Heart Sick by Chelsea Cain, so if you want to read along with us, feel free! I’ll be posting reviews on Monday, January 21st. Ever done a White Elephant gift exchange?